The old Bradford County Courthouse, which now houses Santa Fe College‘s Starke Campus, is still the most imposing sight as you head into Starke on US301. While this north/south route in Florida isn’t as popular as it used to be, it does offer an excellent shortcut for southbound travelers heading from I-95 and from Jacksonville, to the east. I-95 travelers should take I-10 west from Jacksonville and exit at Baldwin, just north of Starke. This is an especially good route if you’re headed to Gainesville, the Natural North Florida region’s largest city, and the University of Florida. While “downtown” Starke is hardly “urban”, it’s a far cry from its rural surroundings. 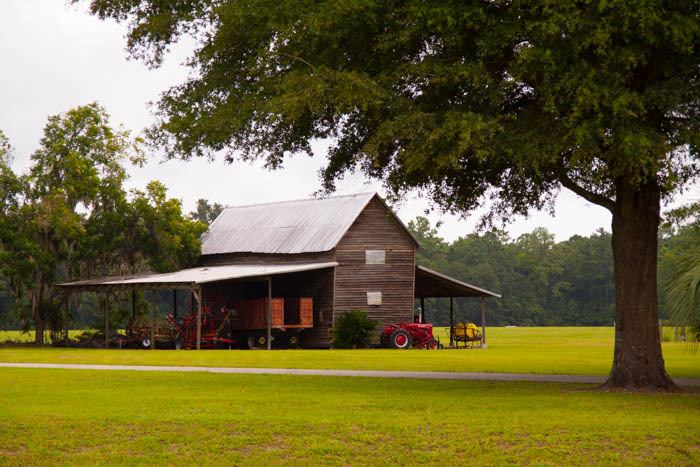 If you’re not in a rush, taking one of the many back roads off US301 will give you a good look at lots of what we call “original Florida”. 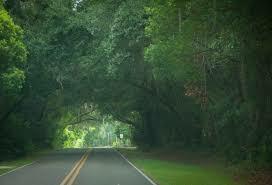 While SR16 is the main route into Starke from St. Augustine, Starke’s main east-west street is Call Street. 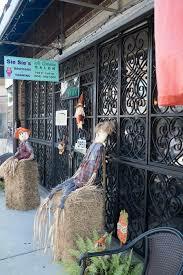 There, you’ll find several antique and gift shops, as well as one of the few “working” movie theaters in the area. There are several churches, as well as examples of southern regional architecture just north of Call Street, on the east side of US301. Take a walk, and see for yourself!